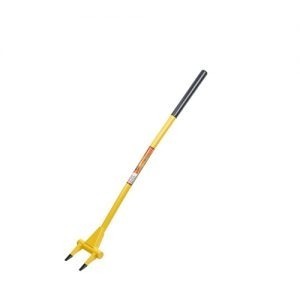 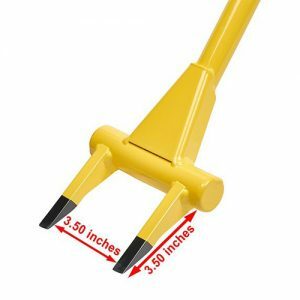 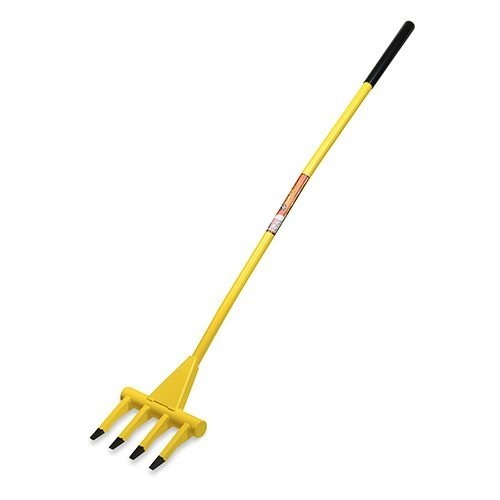 HB56 HONEY BADGER® Demo Fork 56"
Have you ever been frustrated with how slow it is to remove tile with typical demo tools? 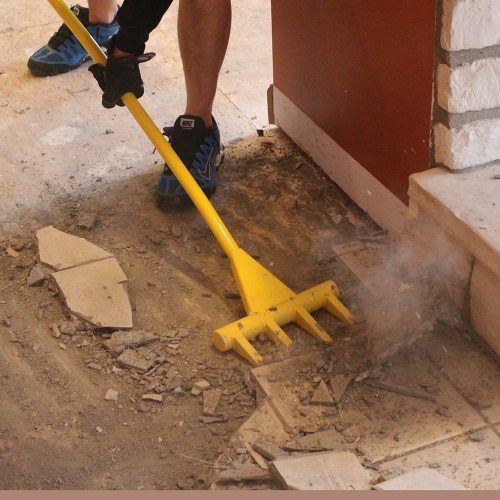 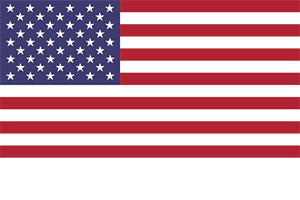 HONEY BADGER® demo forks have been used for wood flooring, tile flooring, pallets, siding, shingles, decks, removing doors, windows, old cabinets…and more! 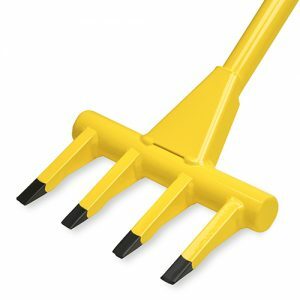 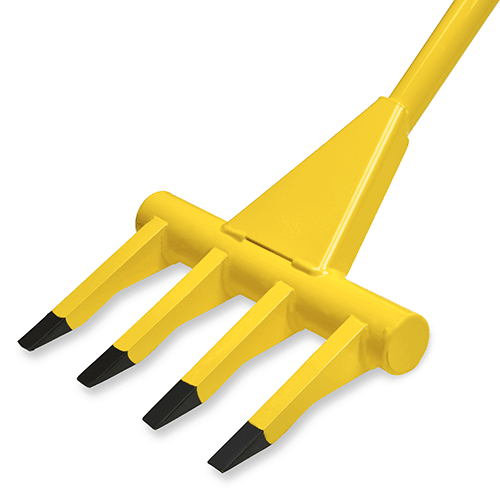 Don’t take our word for it, check out our customer videos to see all the uses for the demo fork.